Quickly & easily gather all the info you need about Glenwild. 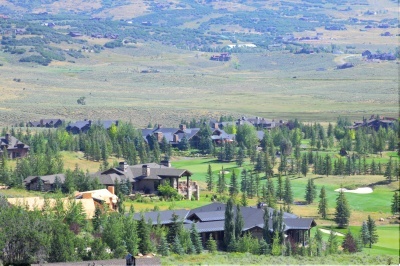 Our FREE Park City & Deer Valley Real Estate Concierge is at your service! Call toll free 1-800-485-0218 or use our Live Chat for instant answers to your resort real estate questions.